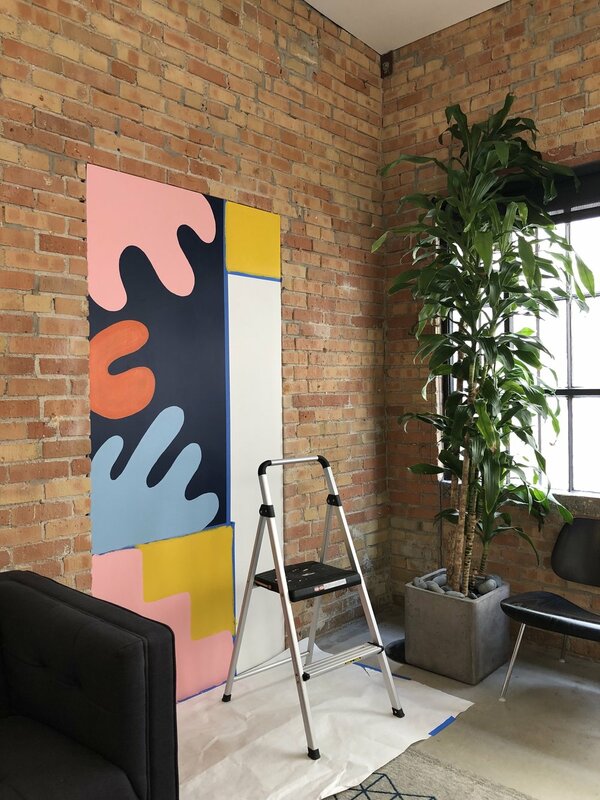 Big Cartel Mural — Darn Good! 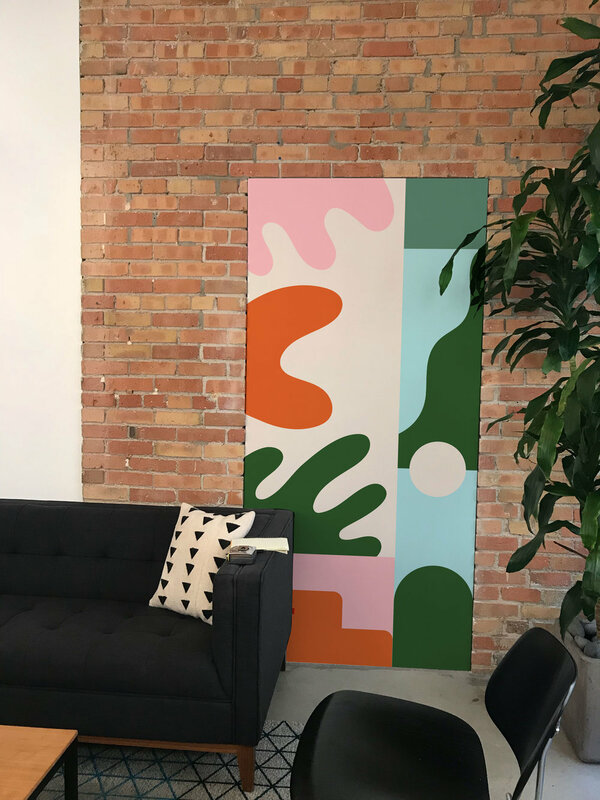 The lovely team, and buddies, at Big Cartel invited me to their Salt Lake City HQ to paint a door-sized mural in their conference room. The team gave me creative freedom to add some Meg personality to a professional space. 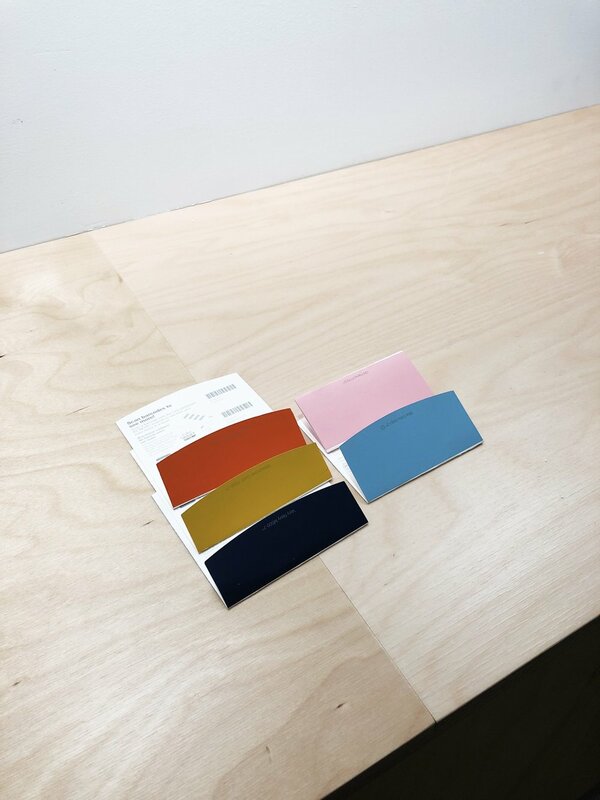 I had a great time exploring color palettes to best blend our personalities together! I traveled to SLC to paint the mural, which was executed in a single day.